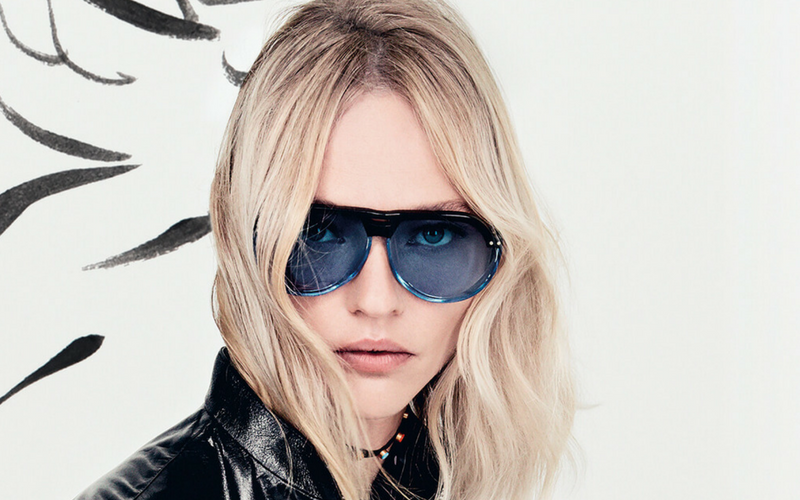 When it comes to summer sunglasses, nothing beats aviators. Trends will come and go, but aviator sunglasses will always be in style. This style originated in the 1930s and, as the name suggests, they were made for pilots. Fast forward to the new century, the aviator style gets an update with modern elements. 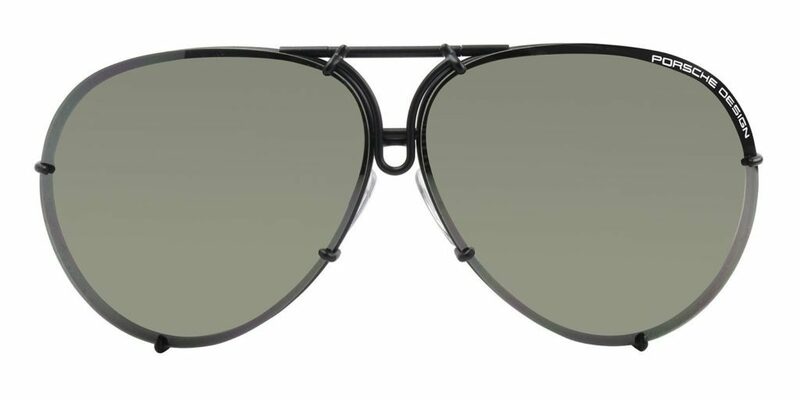 The most distinctive features of aviator sunglasses are their thin wire frames and a double bridge, plus it’s one of the only styles of sunglasses that look good on every face shape. So, whether you’re looking for beach sunglasses, accessorizing your outfit of the day, or looking for a fashionable way to hide the bags under your eyes, aviator sunglasses are a must-have accessory for every summertime occasion. Our stylist curated a list of 9 of the best aviator sunglasses for Summer 2018. 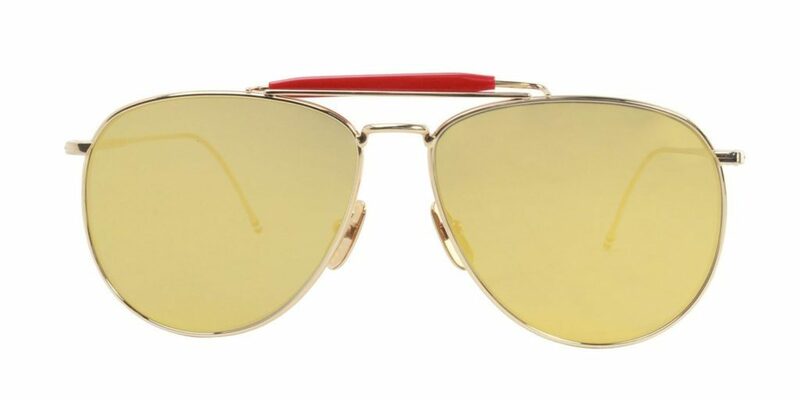 These Thom Browne TB015 – Gold Yellow/Gold aviator sunglasses are the most sought-after sunnies for spring/summer 2018. The yellow-lensed, 70’s inspired style has been seen on celebrities like Heidi Klum. Looking for the perfect pair of Thom Browne sunglasses? 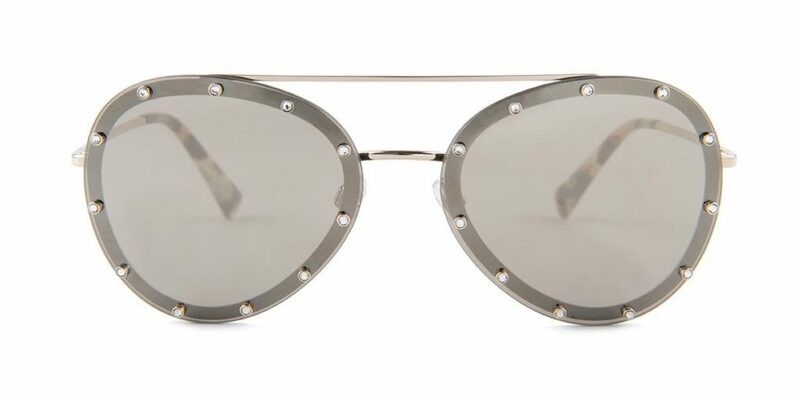 Shop the entire Thom Browne sunglasses collection at Designer Eyes. 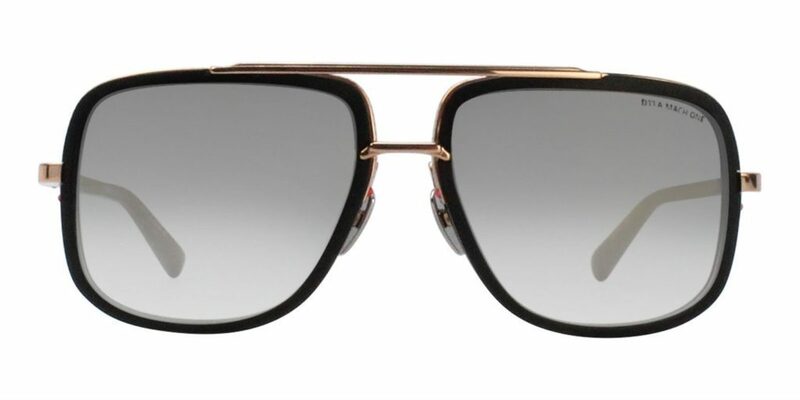 These new Valentino VA2013 GOLD – GOLD Aviator sunglasses are the newest style part of the Valentino Rock stud collection. 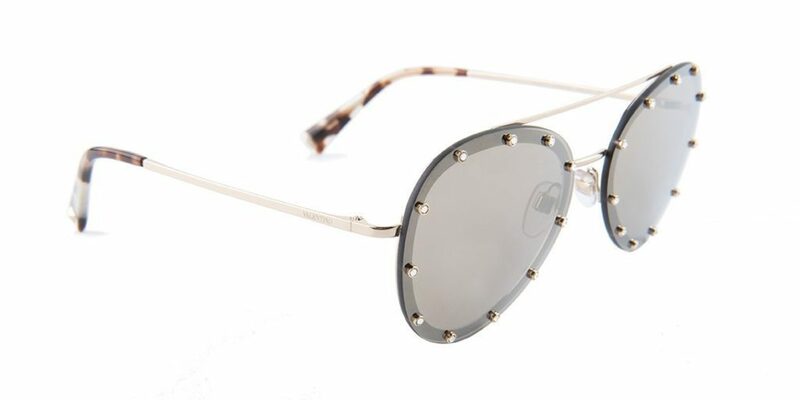 The aviator design is restyled with a glam rock twist featuring a metal double bridge and black metal frame front decorated with small precious metal studs and transparent crystals. This bold model is available in different versions: gunmetal, with silver crystals and yellow lenses; light gold, with transparent crystals and blue lenses. The temple tips feature the iconic Valentino stud. Like what you see? 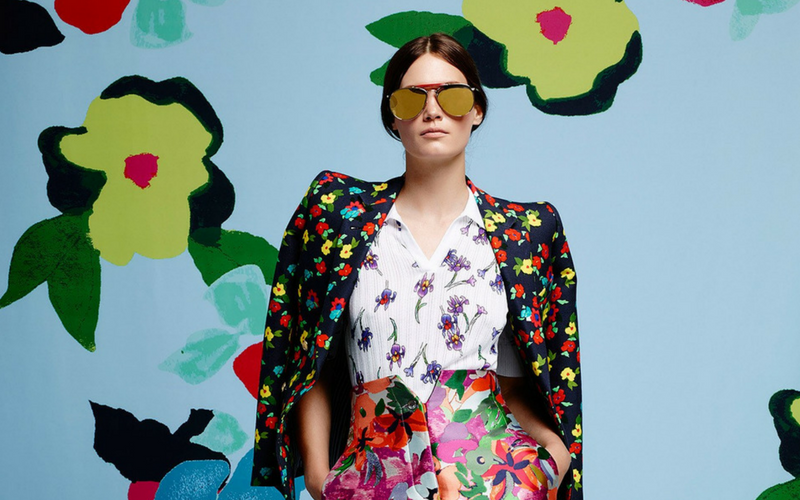 Check out the entire Valentino sunglasses collection at Designer Eyes. 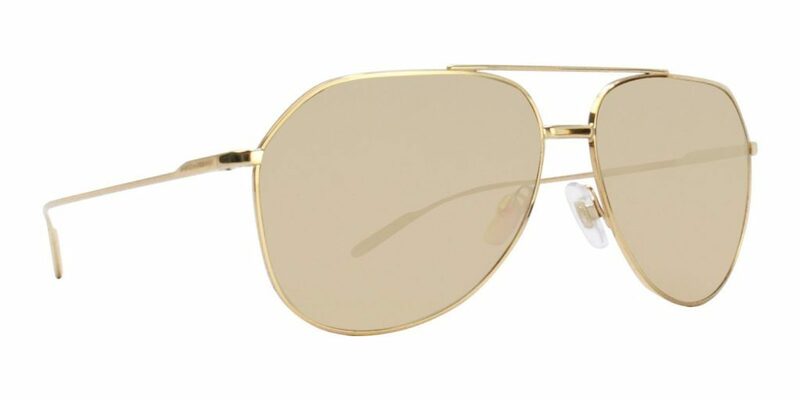 These Cartier Panthere ESW00094 Aviators sunglasses feature a metal frame with a smooth golden finish, aviator shape, double bridge and the iconic Cartier panther logo on the end piece. 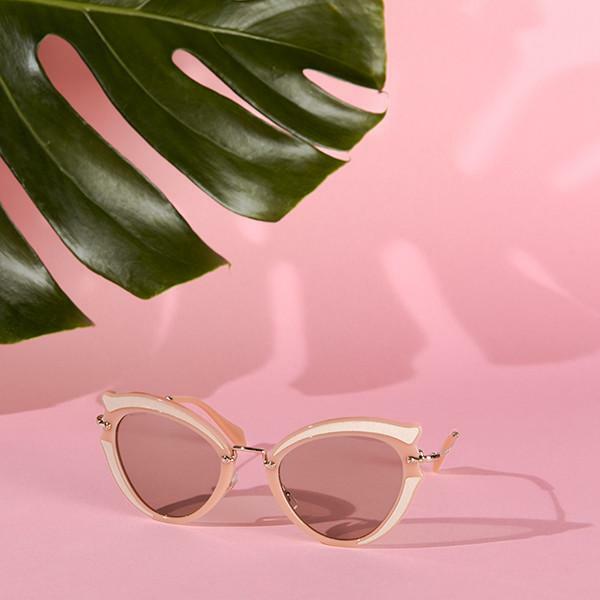 On the search for the perfect pair of Cartier sunglasses, check out the entire at Designer Eyes. 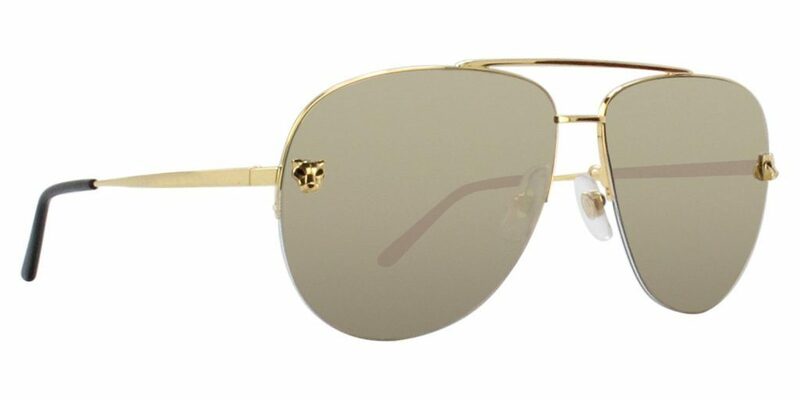 These Dolce and Gabbana gold sunglasses with a double bridge are a clean modern look. The contemporary design features diagonally-cut temples. 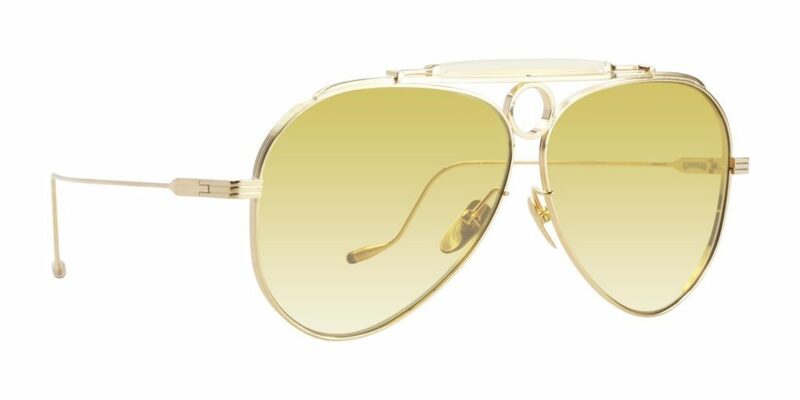 This model comes in a precious Gold Capsule consisting of three 18k golds – white gold, rose gold, and yellow gold – with lenses featuring an 18k gold coating. The packaging comes in black leather and the metal card highlights the uniqueness. 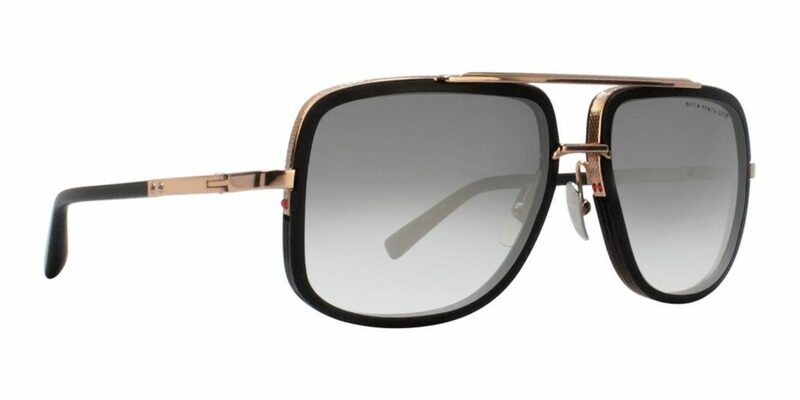 Check out all of the Dolce Gabbana Sunglasses available at Designer Eyes. 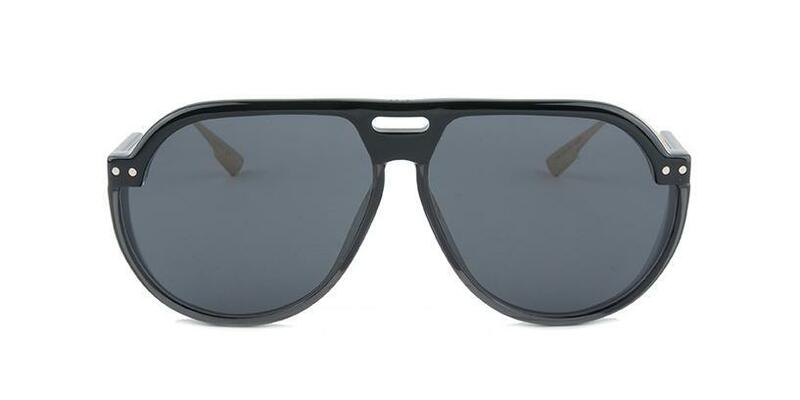 These Jacques Marie Mage Gonzo Duke Aviator Sunglasses are nothing basic. The Jacques Marie Mage Gonzo, A VISUAL INSPIRATION collection is an inspired collection by the great and late writer Hunter S. Thompson that changed the way of mainstream journalism and brought about a culture change. 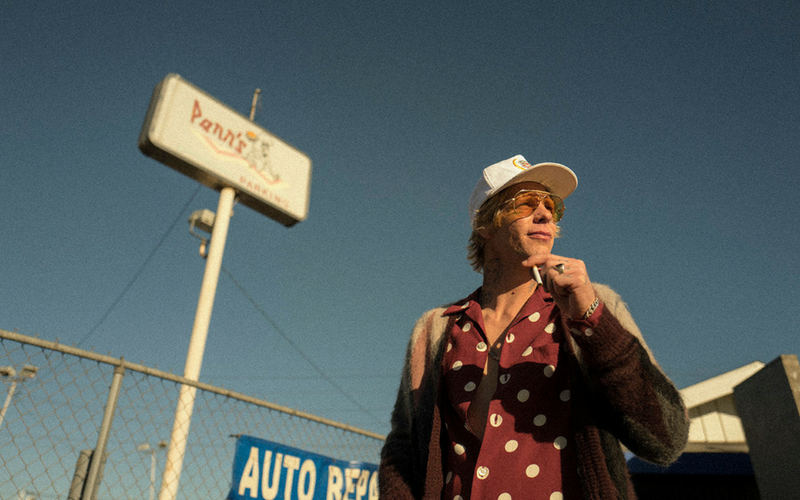 The style of shades worn by the Gonzo was a staple in his style and this collection brings that back to life in the best way possible. On the search for the perfect pair of Jacques Marie Mage Sunglasses, check out the entire collection at Designer Eyes. 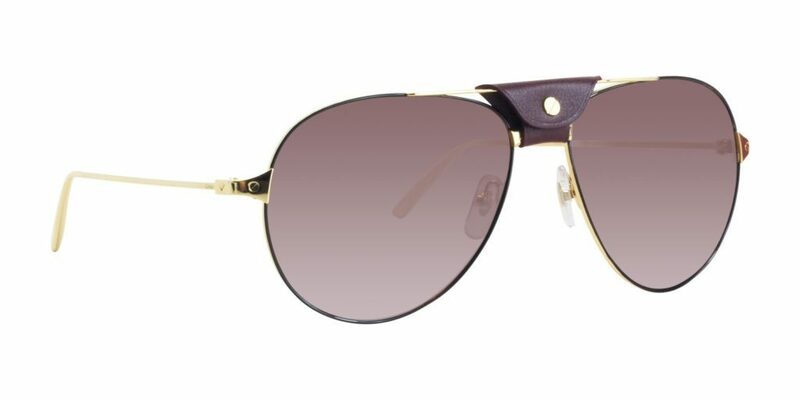 The Porsche Design P8478 aviator sunglasses have been popular for years. 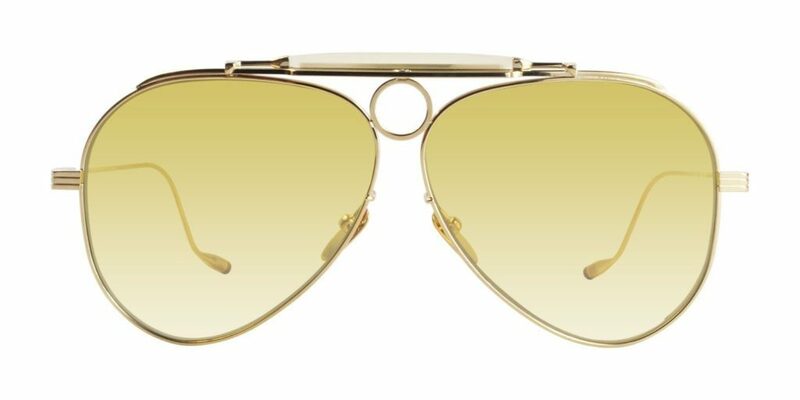 As early as 1978, the “Exclusive Glasses” from Porsche Design attracted worldwide attention with an intelligent interchangeable lens mechanism: With a quick release, the teardrop-shaped lenses can be replaced to adjust various lighting conditions and styles. 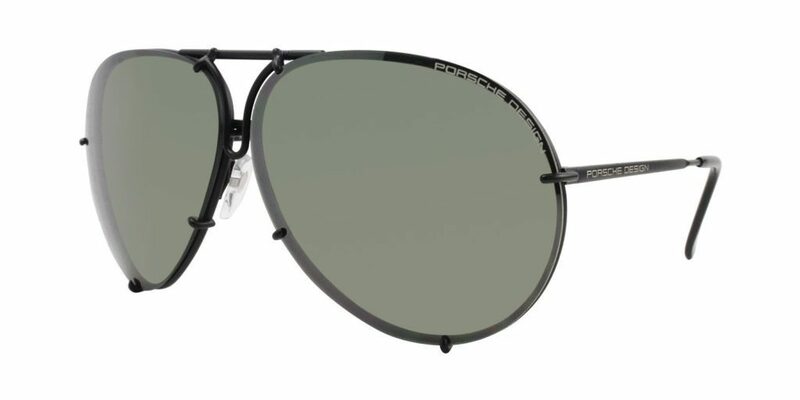 The Porsche Design icon is manufactured from high-quality lightweight titanium and convinces with lenses made of scratch-resistant and unbreakable polycarbonate that provide 100% UV protection. 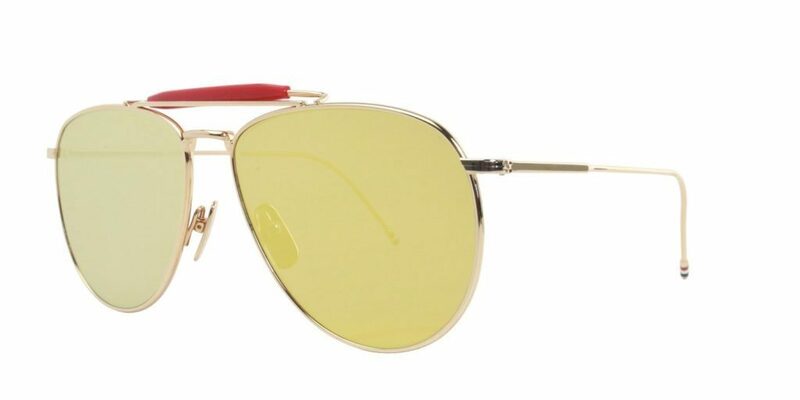 If you are looking for unique aviator look then these DiorClub3S Aviator Sunglasses are exactly what you have been looking for. Inspired by one of artist Niki de Saint Phalle’s major works, the DiorClub3 sunglasses have fun melding masculine and feminine codes. Referencing the eyewear sported by the artist when carrying out Les Tirs, her rifle-based series of experimental works, the DiorClub3 sunglasses revisit the classic pilot shape. Their masculine inspiration is subtly tweaked with feminine details. The lenses, in tangy shades of yellow, fuchsia and blue, seem to extend along the cut-out frame engraved with a star motif, a favorite of Christian Dior. 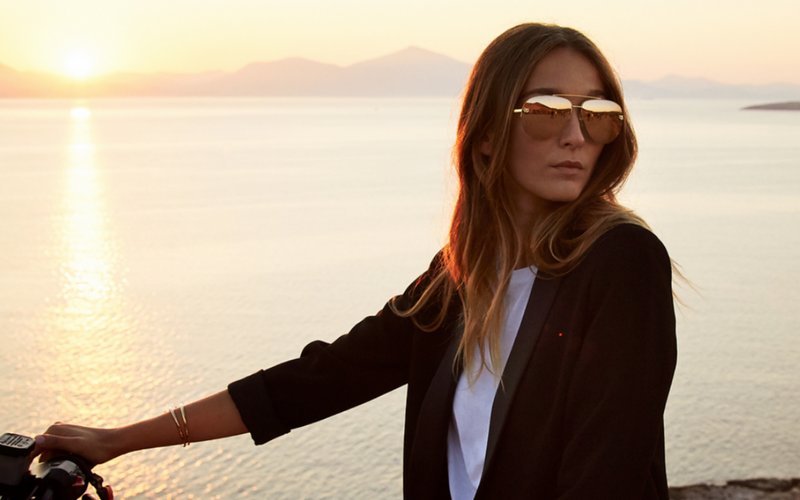 Looking for the perfect pair of Dior Sunglasses, check out all we have available at Designer Eyes. 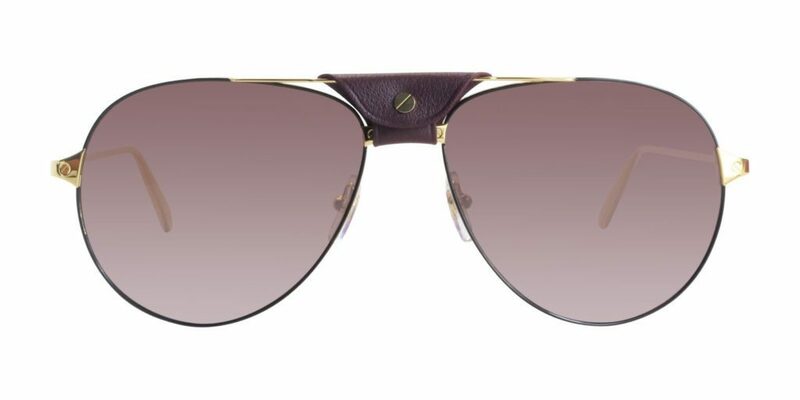 These Dita Mach-One aviator sunglasses were inspired by the love of fast cars, speed boats and sleek planes that are built with advanced construction methods and superb materials. These frames are built to ignite the same intensity that only the finest of these machines can trigger. Want to see more Dita sunglasses? Check out the entire collection here. 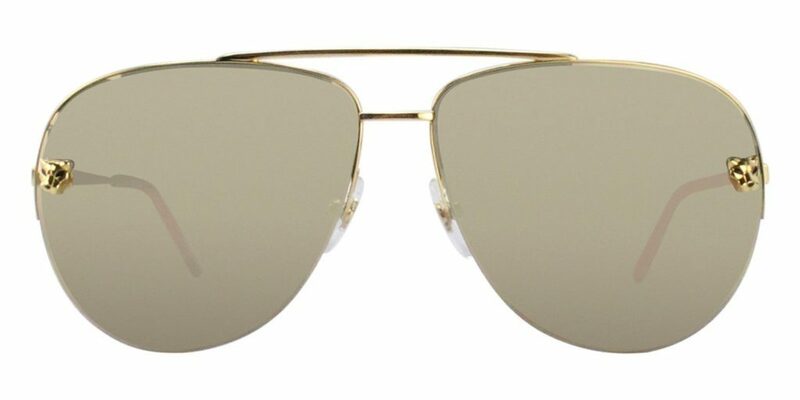 The Cartier Santos De Cartier aviator sunglasses are the essence of style and sophistication. With a strong metallic structure used in the frames, these sunglasses withstand the tests of time and gives a long-lasting accessory to show off. This aviator is much lighter in weight, effectively preventing skin imprints. In addition, its metallic frame has a sparkling glisten which makes you strike-awes as you walk. 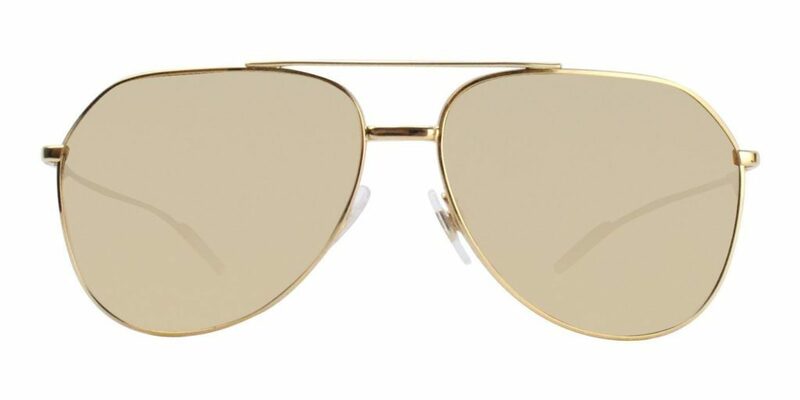 On the search for Cartier sunglasses? 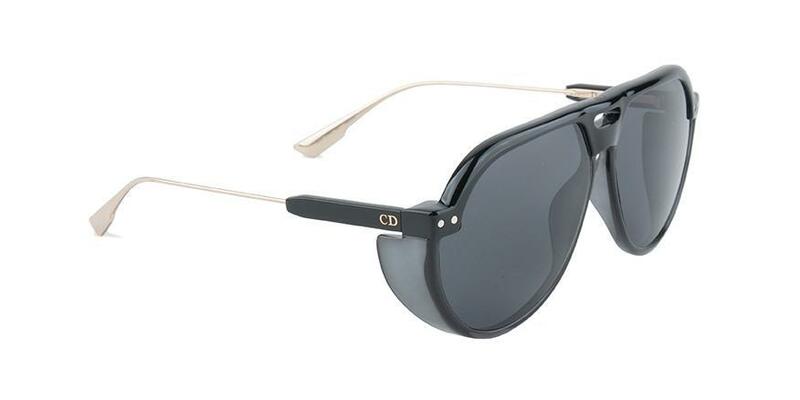 Check out all of the Cartier Sunglasses we have available at Designer Eyes. Previous Post Are Dita Sunglasses Polarized?